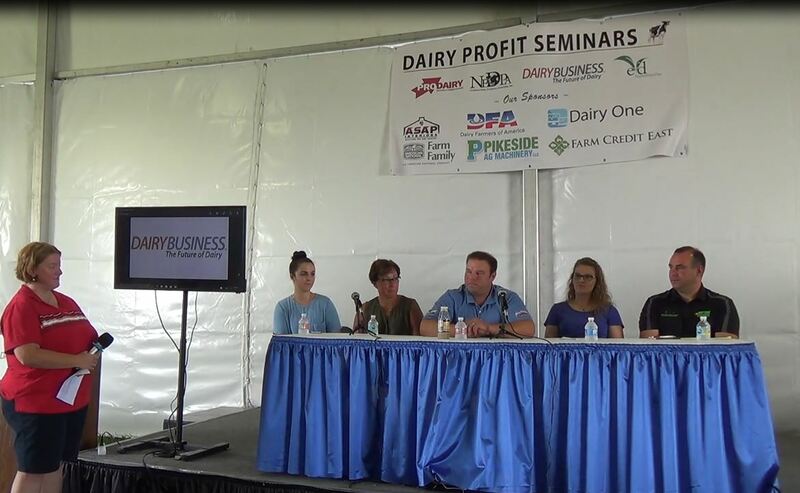 Things are changing for milk producers and handlers in the Golden State. Beginning Nov. 1, milk marketing in the state is now governed by a Federal Milk Marketing Order (FMMO). The state order administered by the California Department of Food and Agriculture has ceased to exist. But a predicted rise in blend prices paid to California farmers does not necessarily mean everyone will make more money. What’s new under the Federal Order? The biggest change to come with the implementation of California’s FMMO is that milk produced there will be priced based on the USDA’s formula, which differs subtly from the old California scheme. 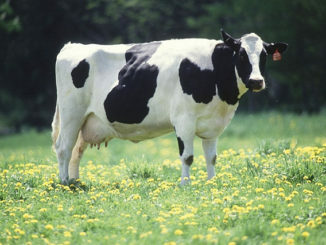 Under each formula, milk prices paid to farmers are based on the commodity prices of the products made from that milk. We discuss pricing in greater detail in our article on milk classes, pricing and pooling. California dairy farmers led the push to leave the state order and enter a FMMO. Their motivation to do so was largely because producers in federal orders were making increasingly more on milk destined for Class III utilization (the production of hard cheeses) compared to California farmers selling milk into the identical 4b class under the state order. Estimates for how much blend prices would change under the new FMMO vary. The USDA’s regulatory impact report on the implementation of the Order includes simulated price changes over time in California and the rest of the U.S. on pages 8-12. Read the report here. The next important change is that transportation credits offered to processors under the state order will disappear. These credits allowed buyers to source milk from a wider range of farms, some of which were far afield from bottling plants in major metro areas. Plants will be fully on the hook for hauling costs, providing natural incentive to source milk from farms closest to them. Milk collected from farms closer to plants in California’s large urban areas will become more valuable than what’s collected from more far-flung ranches. Another change has to do with California’s quota system. The system existed under the state order to pay a premium to secure a steady fluid milk supply. That money was deducted from overall payments to farmers. Individual producers who received premiums under the program knew what they made, of course, but collectively no one ever knew how much the program cost. The numbers weren’t public. While the program is retained under the California FMMO, now it will be transparent. Finally, a FMMO adds qualified deductions that California farmers haven’t seen before. With more deductions applied to payments to farmers, there’s a chance that farmers won’t get to deposit the extra cents per hundredweight they’ll see in milk prices. 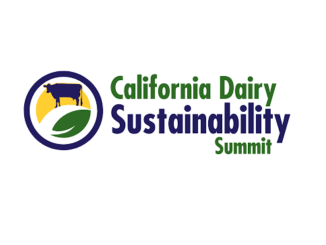 So, will stakeholders in the California dairy industry be more profitable under a Federal Order? It’ll take several months of data before anyone knows that for sure. And California is a big place. In the state that produces about one-fifth of the country’s milk, this change won’t affect everyone the same way. What everyone seems to agree on is this: It’s not certain things will be better, but they will be different. The dairy industry is in constant motion. The key to staying profitable is having solid information at hand. By subscribing to monthly market reports from T.C. Jacoby & Co., you’ll get insight into the “hows” and “whys” behind the headlines you read every day. Sign up here. 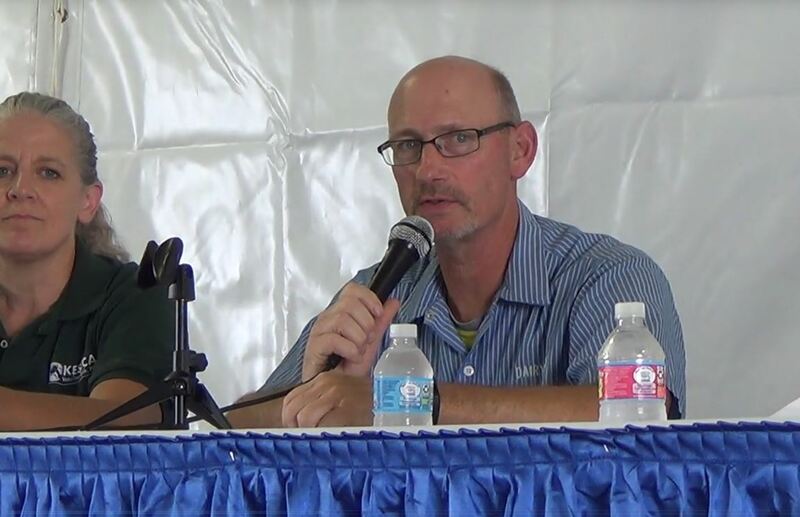 Ted Jacoby, III is the President and CEO of T.C. 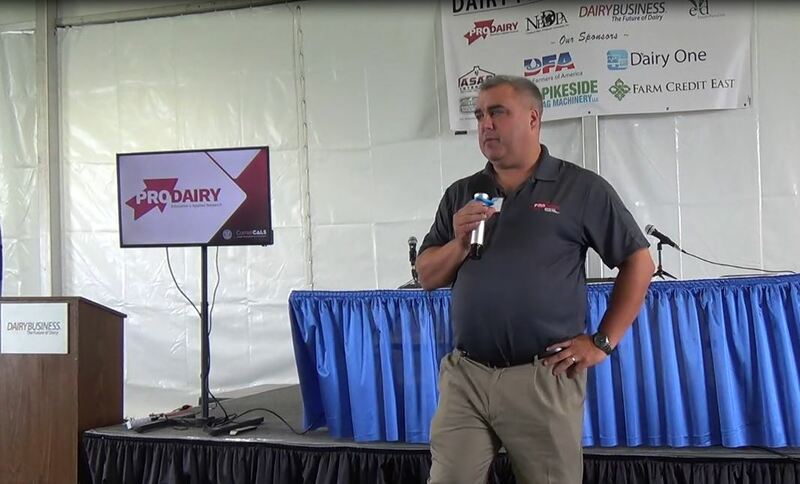 Jacoby & Company, one of North America’s premier dairy product trading companies. Prior to joining the firm in 1996, Jacoby worked in dairy plants specializing in fluid milk and cheese processing. He became manager of the company’s Trading Group in 2010 and moved into the role of President and CEO in December 2015. He holds a food science degree from Cornell University and an MBA from Washington University in St. Louis.